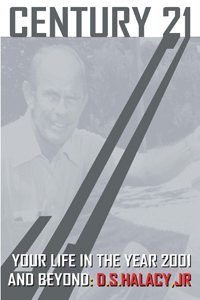 D. S. Halacy, Jr., a South Carolinian by birth, was educated in California and Arizona and worked in the aircraft industry before serving the Air Force as a navigator and radar observer during WWII and the Korean War. After successive terms as engineering writer for AiResearch, chief editor for Goodyear Aircraft and manager of the Motorola Technical Information Center, he devoted his full attention to writing and published more than 40 books including both fiction and nonfiction. Mr. Halacy was a well known veteran of interpreting the complexities of science for the young, but was not exclusively known for having an excellent scientific mind. He was also respected as a man that understood his contemporary world and where it was going, as proven by his election to the Arizona State Senate in 1966. 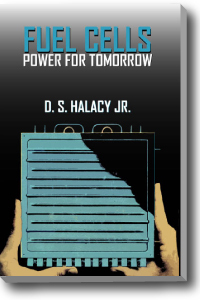 Therefore the fascinating predictions in Mr. Halacy's book, Century 21 are unlike the unrealistic whimsical impossibilities that some dreamers of that time had in mind for the future. This book offers you an intriguing and unique view of the world in 1968 precisely because it is a rare, realistic view looking forward from that time in history. Unlike books of today that can only hope to look back, this book will allow you to effectively see through the veil of everything that has transpired since 1968 and know what a scientific, pragmatic and reasonable mind of that time expected mankind to achieve in every aspect of life. 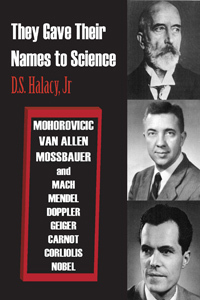 They Gave Their Names to Science contains the stories of ten great scientists whose abilities to define and explain the natural laws that govern the universe have earned them lasting recognition: Each man’s name is now part of a scientific term. Geiger of the radiation counter, Mach of the mileage measure of supersonic speed, and eight others are presented in brief biographies that vividly portray their backgrounds and their achievements. An Appendix lists approximately 200 other men whose names are perpetuated in the terminology of science. 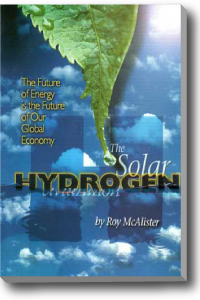 Knowledge Publications has combined Dan Halacy’s fantastic books: FABULOUS FIREBALL and EXPERIMENTS WITH SOLAR ENERGY in order to provide you with one great solar energy book! It’s no secret that the sun provides the energy that keeps us alive. Solar energy keeps us warm, grows our food and literally fuels all of the systems that make our lives possible; without the sun we simply could not be. 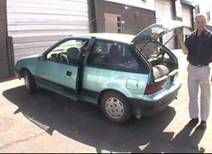 Beyond the energy that is essential for these basic purposes, though, there is a massive amount of additional solar energy available to be harnessed.